Wendy K. White Eagle founded Native Capital 15 years ago and currently serves as President and Chair of the Board. She has more than 25 years actively building businesses and approaches growth with an eye on organizational development and learning alongside financial acumen. She is a Member of the Hocak Nation of Wisconsin and is also well versed in navigating the many aspects of decision making in the various Tribal entities with whom she collaborates on community building and growth strategies. Ms. White Eagle has business building experience in the utility, financial, and manufacturing sectors and specialization is in helping companies build processes to actualize impact. Native Capital is an active investor and manager in high performing companies that do well and do good. With interests in medical technology, manufacturing, and education Native Capital amplifies investment with a focus on the very human side of all business development. Bottom line – we invest in experienced management teams with proven business ideas that serve large numbers of people in a good way. Ms. White Eagle has been intimately involved in the creation of organizational approaches that augment capital infusion and has served to bring core competencies into alignment with these strategy directions. In addition to solid corporate experience, she has been involved in circles of worldwide thought leadership in SustainAble Business and mindful community development with the awareness that well-being is every human beings birth right. Ms. White Eagle graduated from Edgewood College with a BS in Communications and has completed graduate work at the Center for Quality and Productivity, School of Business, University of Wisconsin-Madison. Knowing that giving time is as important as giving money she has also served in many Boards of Directors with most recent volunteer activity in fund raising in these non-profit arenas. 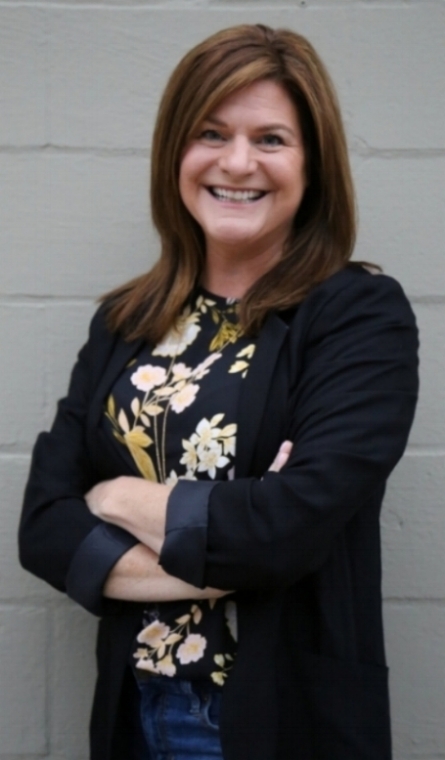 Lisa C. Ruby brings over thirty years of entrepreneurial, consulting, corporate management, marketing, and sales experience to Native Capital Investment, Inc. Her desire to create lasting positive change by making a difference in people’s lives led her to join the Native Capital (NC) team. 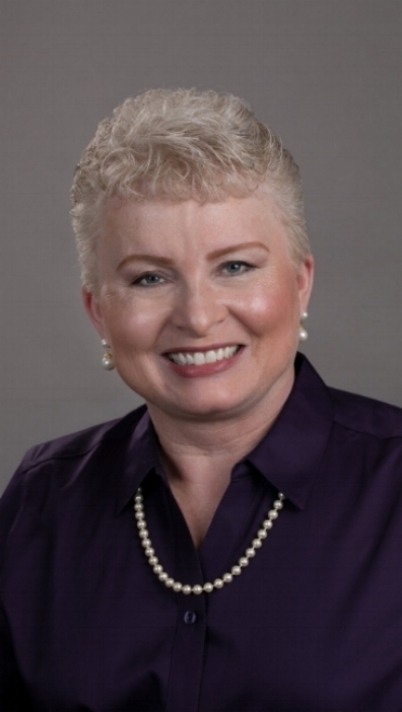 Currently serving as our SR. Business Advocate – Medical, Lisa possesses deep and varied insights in the medical arena. Her familiarity in the Medical arena complements NC’s largest area of investment. She also brings over a decade of varied fundraising experience which makes her comfortable meeting in the C-Suite or sitting in the relaxed comfort of an Investor’s home. After graduation, Lisa enjoyed a twenty-year career in the medical division of 3M Company where she held increasing levels of responsibility including territory management, institutional manager, and national institutional trainer. Her experience included working with numerous medical teaching institutions both in sales as well as in research and development. She was also instrumental in gaining formulary status and product availability for 3M in the Veterans Integrated Service Networks (VISN) and numerous national managed care providers. Her career was highlighted by multiple top sales awards as well as being a recognized national leader in training and development. She has also frequently served on corporate sales and marketing teams for product launches and national sales activities. Previously, Lisa also helped found Ruby & Associates, a consulting firm where her primary focus was securing funding for both U.S. and N.G.O. agencies. She also functioned as an Executive Director and trusted non-profit advisor. While fundraising was a major focus, she also found numerous rewarding opportunities to volunteer and give back with many of the organizations she served. Lisa has degrees in Business Administration, Economics, Marketing, and Management from Wartburg College. In addition to Lisa’s many professional accomplishments, she is without a doubt most proud of her family. Her outstanding and supportive husband, Tom, and their two successful children, Andrew and Anna, currently attending college. Heather Lowe has twenty years of experience in Human Resources (HR) and Business Development. Heather’s industry background is in healthcare, employee benefits, human capital, talent recruitment/retention, and consulting. More recently, Heather has been providing multiple HR solutions to leaders, innovators, start-ups, and entrepreneurs. With a passion for lifelong learning and long-term relationships, Heather is a thoughtful, strategic, results-oriented professional providing leadership and a passion for return on investment. Heather is an effective communicator with high emotional intelligence, which makes her a valued addition to the Native Capital Team. Able to quickly establish trust, Heather is skilled at building relationships at all levels. Heather joined Native Capital because of her desire to support positive social and environmental impact on capital markets. With a strong belief in connecting investment to meaningful and positive change, Heather is delighted with the opportunity to support Native Capital’s mission of investing in real people to make a real impact. Heather has a degree in Social Work from The University of Wisconsin Eau Claire. She regularly volunteers for multiple organizations including The Home2Home Project and the Make A Wish Foundation of Chicago. Heather currently serves as the Native Capital Executive Management Administrator, responsible for internal support and operations. Away from work, Heather is wife to her supportive husband Darin, proud mom and enthusiastic cheerleader to daughters Lily (13) and Charlotte (10), and first-time wolf pack leader to the family pet Rocky, their beloved cocker spaniel.